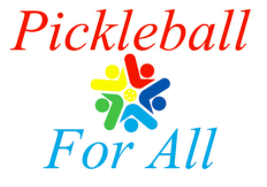 I Love Pickelball Tournament – February 5 & 6, 2016. We will help you through the process and an experienced referee will be available at all times for questions and rulings. Halloween Results! Pickleball Year in Review 2015!